Thank you to our 2018 donors for giving healing to our community by supporting PBJ Connections in providing professional behavioral health therapy for children, adults, and families through horses, counseling, and nature. Kara Mahaffey-Thanks for your service! with the Youth Leadership Council of Licking County and The Licking County Foundation to provide services to Licking County Youth. 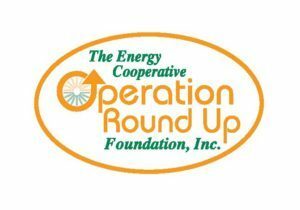 The Energy Cooperative Round Up Foundation – supporting our office therapy services. 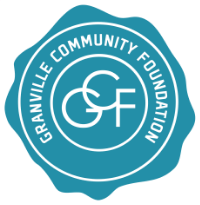 The United Way of Licking County – funding the CONNECT program. A special thank you to our staff and equine partners for making our work possible and our impact felt all around our community.